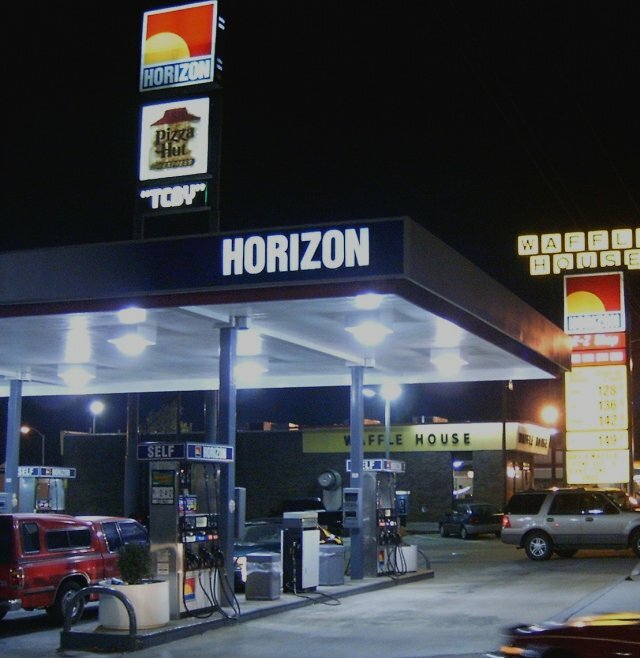 A Horizon station in Memphis, Tennessee. Taken in October 2004 by David Aldred. 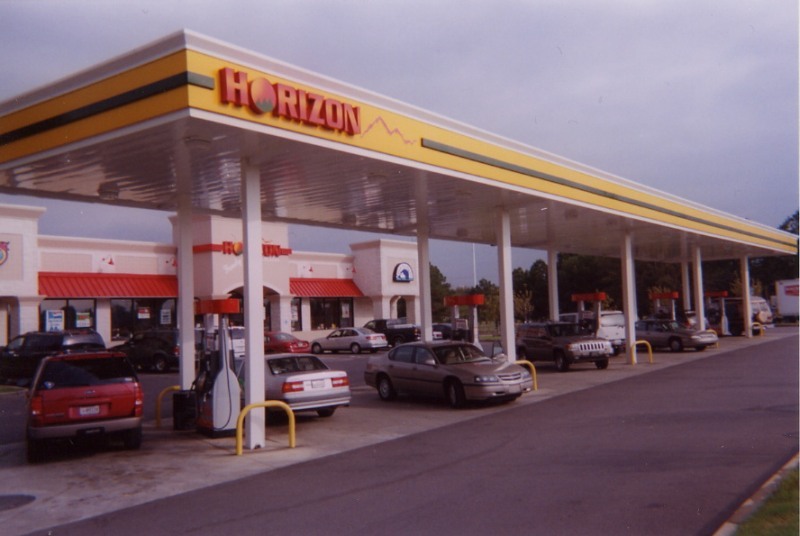 Horizon station in Santee, South Carolina along I-95.